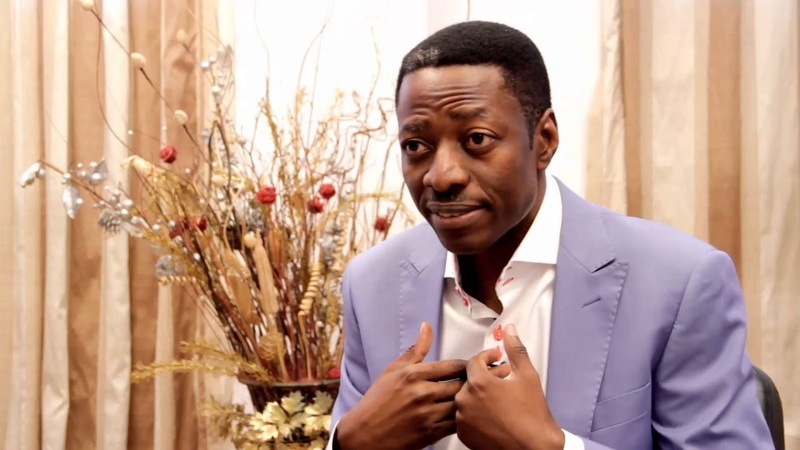 As a child, Sam Adeyemi did not enjoy a life of luxury, unlike other children of the affluent. But he certainly experienced modest comfort at a time. When his father was a civil servant, he had the kind of fun that children of the middle class have. Later when the old man became a contractor, things turned better for the family and life turned rosier for the young Adeyemi. Unfortunately, life showed the family another card. Old Adeyemi’s business encountered trouble and finally collapsed. Without invitation, poverty stepped in. That is how the proverbial mouth that used to eat beef began to run after bones. According to the pastor, motivational speaker and financial teacher, that singular experience eventually shaped everything he has become in life. “The experience gave me the capacity for compassion. I cannot forget where I am coming from,” he adds. He notes that after he accepted Jesus Christ — when he was still an engineering student in a polytechnic — he got a kind of vision in which God situated him in a context where he was teaching a group of people. This happened in the course of a prayer. He found the idea funny initially, as he did not believe he was cut out for teaching. But his decision to heed the signals has transformed his life and the church that he eventually founded — although he found it tough in the first three years of its existence. Noting that he is sometimes amazed at the progress Daystar has made, he says what hinders the progress of many people and organisations is what he calls the culture of ‘big-mannism’. This is bossing around when one is supposed to be a leader — a leader whose armours ought to be compassion, humility and the urge to develop the potentialities of other people. Adeyemi says this factor accounts for why Daystar focuses on raising role models. He adds, “Practically everything we do in our church is about grooming people. We build talents to meet societal needs. We encourage the development of skills and the development of excellence, all targeted towards service. Adeyemi stepped up the drive a few years ago when he established Daystar Leadership Academy. He is disturbed that although the dearth of quality leadership is the bane of Africa, the value is not included in the curriculum of regular schools. He says the impact that the academy has made in various sectors of the economy has been good, with amazing testimonies. His main target now, however, is the annual leadership congress the centre is holding this November. He says the centre has assembled notable personalities to speak at the conference themed ‘Maximising your Influence’. Among such are entrepreneurs/managers, such as Folorunso Alakija, Bill Hybela, Julian Kyula, Agu Irukwu, Bimbo Olashore, Mo Abudu; and Chude Jideonwo. Adeyemi argues that the true mark of a leader is service. But he laments that true leadership is lacking in vital spaces in Nigeria. 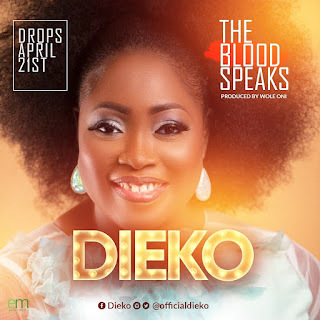 He notes, “I was born in Niger State. I spent my first 10 years there — in a village called Ndayako, near Mokwa. I would never have imagined that I would become somebody that would pastor thousands of people and exert influence in other areas. I was shy. I didn’t think I was a leadership material. Adeyemi regrets that, although he has cause to relate with people in top positions even in political offices, it is extremely difficult to change many of them.